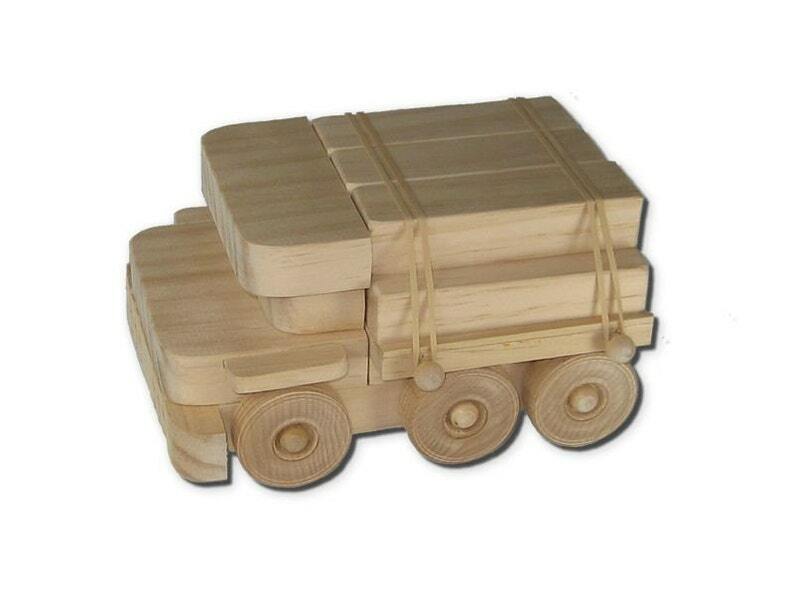 Your child will have lots of fun driving this lumber truck to all those imaginary destinations. It carries 7 lumber “boards” which can be loaded and unloaded, again and again and again…….Made completely with premium, select grade wood, there are no knots, cracks, seams, or other blemishes anywhere on the toy. All pieces are sanded ultra smooth and the entire toy is assembled with safe, non-toxic glue. 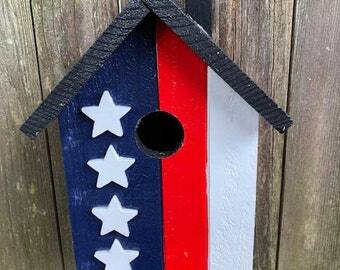 No nails or screws were used and no paint or other finish has been applied. Just natural, smooth, wood meets your child’s touch.